Tree planting – from a single specimen to a small woodland, we can add a touch of natural colour and presence to your garden or place of business. We can advise you on any species of tree, helping you find the right tree(s) for the land you have in mind. It is important to select the right tree for the right place. 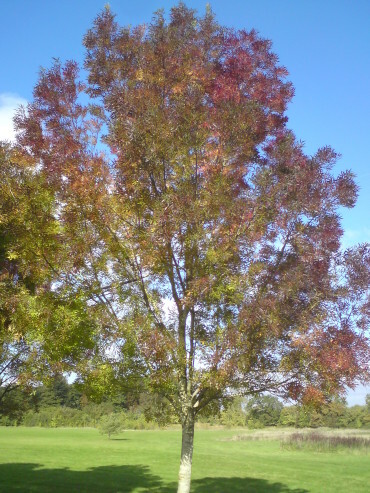 We’ll assess the soil type and recommend a suitable tree for your requirements. You’ll see how the height and spread of the tree(s) will affect your landscape, and you’ll be fully briefed on any maintenance considerations. Please contact us for advice on tree planting and a free on-site, no-obligation quotation.